Ex-Barcelona coach Pep Guardiola has played down the achievements of the current Real Madrid team, winners of three successive Champions League titles, suggesting the Blancos side of the 1980s and into the early 1990s is actually the best that he has personally ever seen. That team, dubbed 'La Quinta del Buitre', featured legendary players like Emilio Butragueno, Michel and Hugo Sanchez. Pep Guardiola: "The Quinta del Buitre Real Madrid side were, with all due respect, the best I have seen." 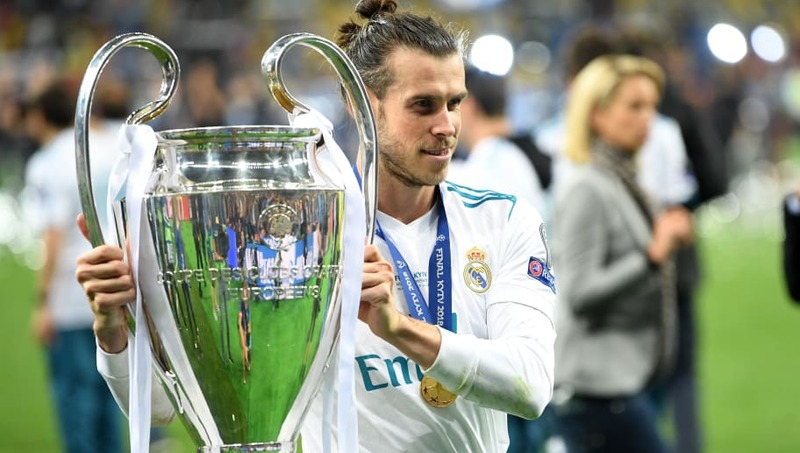 They fell short of winning the European Cup - Real endured a lengthy 32- year drought between their 1966 and 1998 triumphs - but were crowned Spanish champions five times in a row. And it appears that achievement was enough for Guardiola to consider them the Bernabeu's greatest. "The 'Quinta del Buitre' Real Madrid side were, with all due respect, the best I have seen," Guardiola told 1986 World Cup winner Jorge Valdano in an interview for Movistar+, via Marca. Valdano himself was also at Real just as 'Quinta del Buitre' were gathering momentum. While the current Real team of Sergio Ramos, Marcelo, Luka Modric, Gareth Bale and formerly Cristiano Ronaldo have dominated Europe, they haven't enjoyed anything like that kind of success back home in La Liga. Real's 2016/17 La Liga title is the club's only domestic triumph since 2012, with Barcelona winning four crowns during that time and Atletico Madrid scooping the other. Barcelona have also won the last four Copa del Rey trophies, with Real's last coming in 2014.